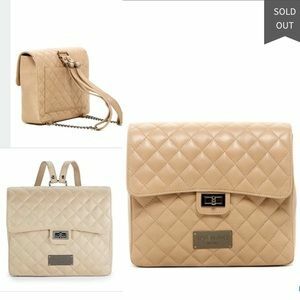 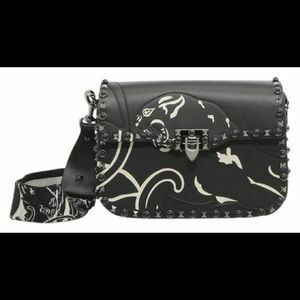 Size: 10 ½"W x 7"H x 3"D.
Size: Measurements Length: 9 in Width: 2.5 in Height: 6. 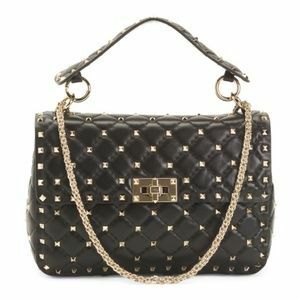 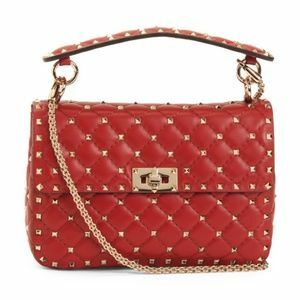 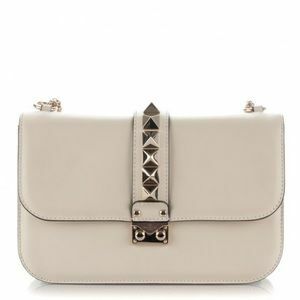 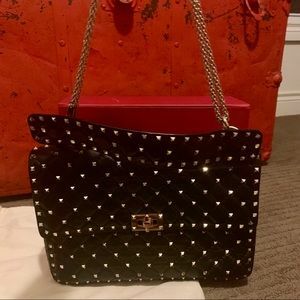 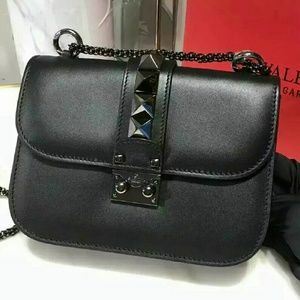 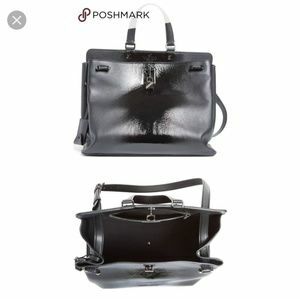 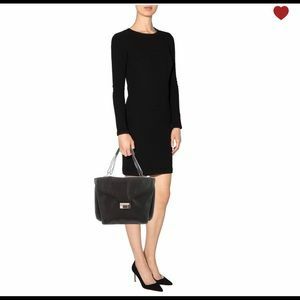 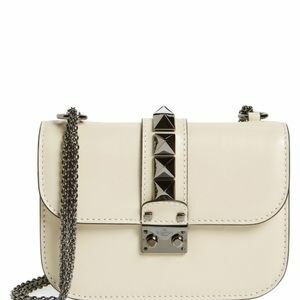 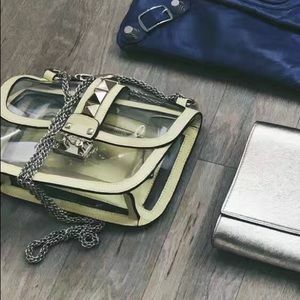 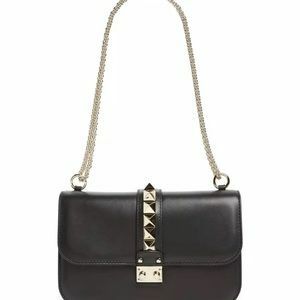 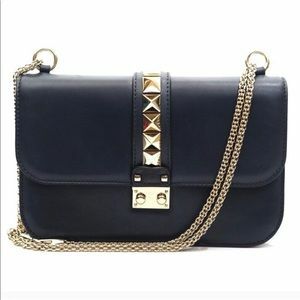 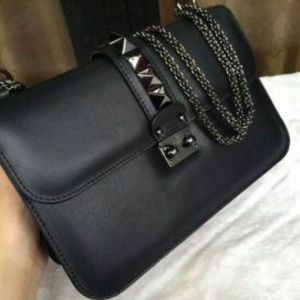 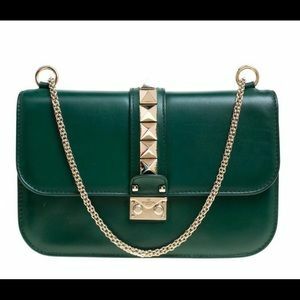 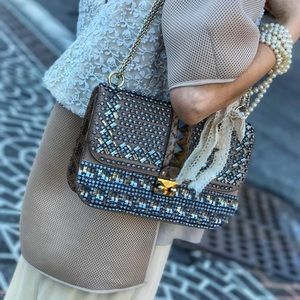 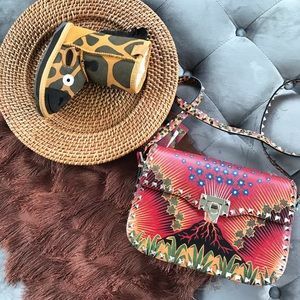 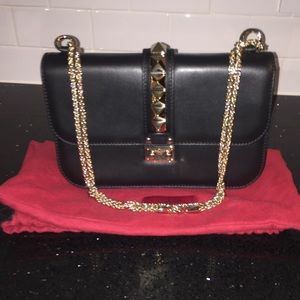 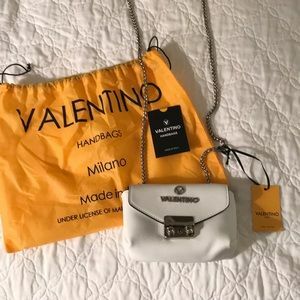 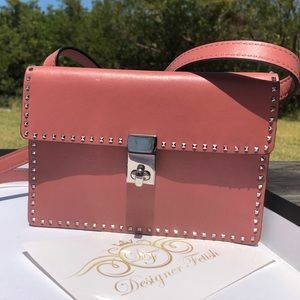 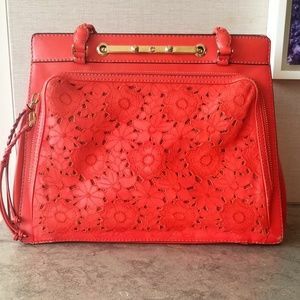 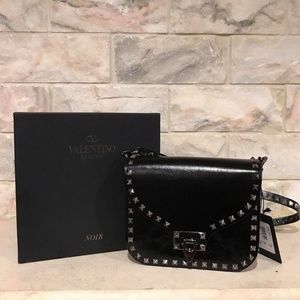 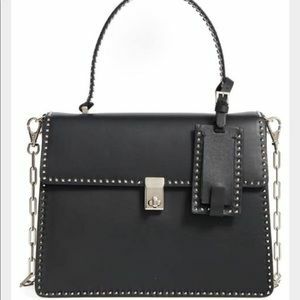 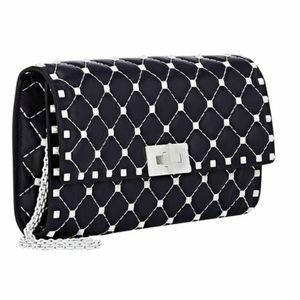 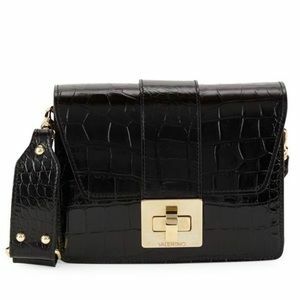 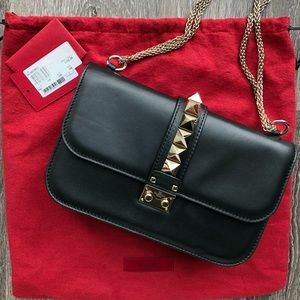 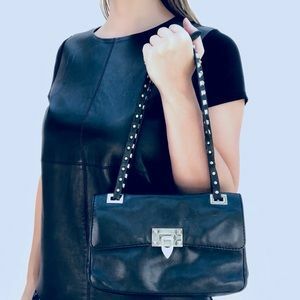 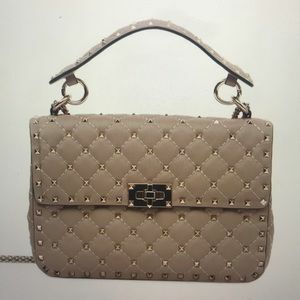 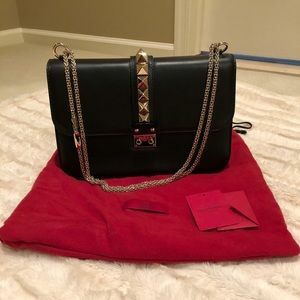 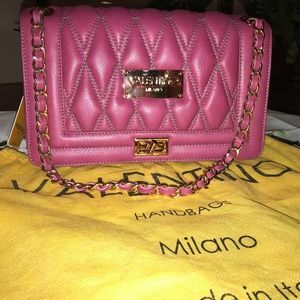 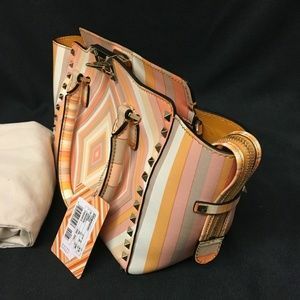 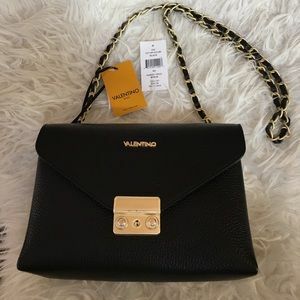 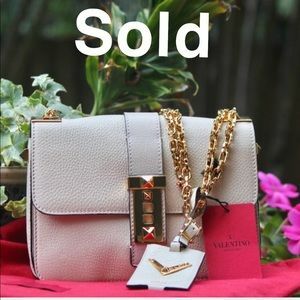 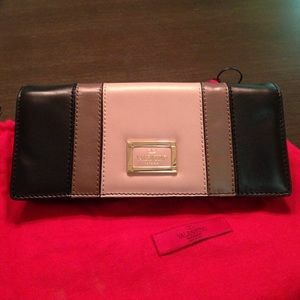 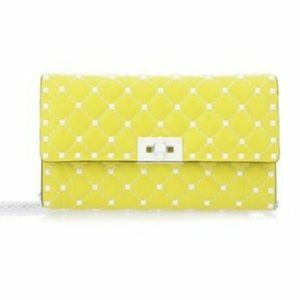 Valentino Rockstud Black Flip lock flap bag. 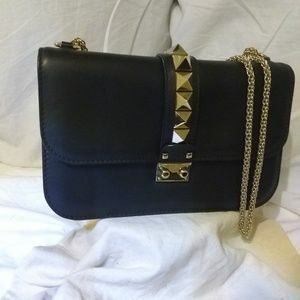 Size: 6.4" x 2.1" x 4.7"